Concordia students will travel to the Minnesota state capitol Thursday to thank legislators for Minnesota grants. 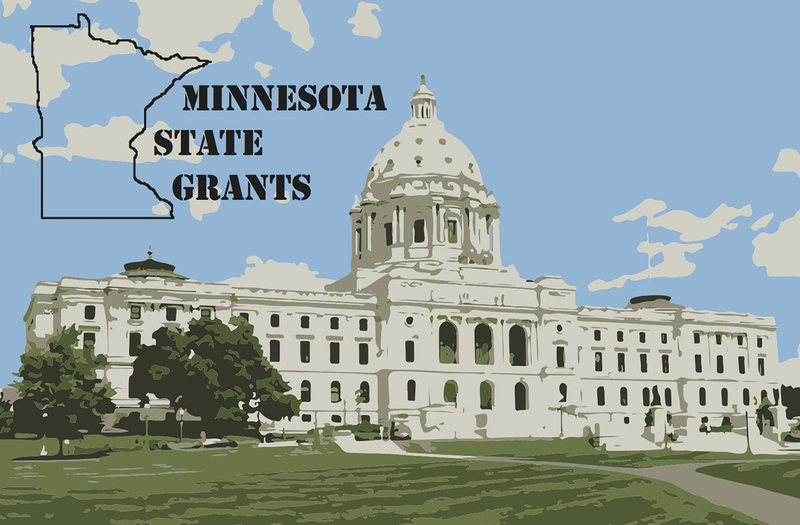 In the past year, the state of Minnesota appropriated $50 million to Minnesota state grant funds. This money went to University of Minnesota schools, Minnesota public schools and Minnesota private schools. Concordia received $2.5 million of the total amount, which meant that over 25 percent of Concordia students were able to obtain financial aid because of a state grant. This year, the state has money left over from its allocations. In addition to showing their appreciation for grant funding, Concordia students hope to show state legislators that they desire comparable representation to schools that fall into the other two categories as they allocate the remaining balance, Levi Bachmeier, 2013-2014 SGA President, said. Bachmeier explained that legislators use different funding equations to determine the amount of money they will ultimately allocate to different schools, adding that every type of higher education institution has its advantages. Around 35 Concordia students will pile into a charter bus early Thursday morning for their trek to St. Paul. Bachmeier said the students will have the opportunity to meet with their respective state legislators, as well as meet with Governor Mark Dayton. 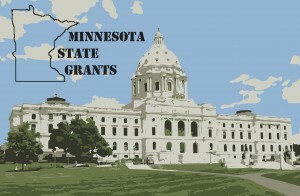 He said meeting with Dayton will be a highlight, as Dayton was a major proponent of the large grant that was approved by Minnesota state legislation this year. “Dayton was the big push for an increase in funding,” he said. SGA, began advertising the event to Cobbers a few weeks ago, hoping to spark interest. Bachmeier said this is an issue that affects everyone on campus, even students who are not from Minnesota. A Fargo resident, Bachmeier said that, though he is from North Dakota, the Minnesota grant impacted his Concordia tuition in a way that has helped him pay for college. He added that the impact these legislators’ decisions have on students is big. “If there’s anything we can do to help over a quarter (of our students) without having to cut or raise tuition,” he said, “that’s a pretty powerful opportunity.